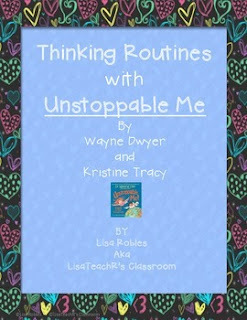 LisaTeachR's Classroom: IMWAYR: Unstoppable Me! and No Excuses! 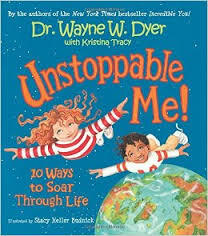 IMWAYR: Unstoppable Me! and No Excuses! A complimentary book and great for teaching growth mindset is No Excuses by the same author. This book is written in a story format. It's about not letting excuses get in your way! Check out these two books. I prefer to buy them in Kindle format for the classroom. That way I can project it on the screen and I can upload it to the students' kindles. 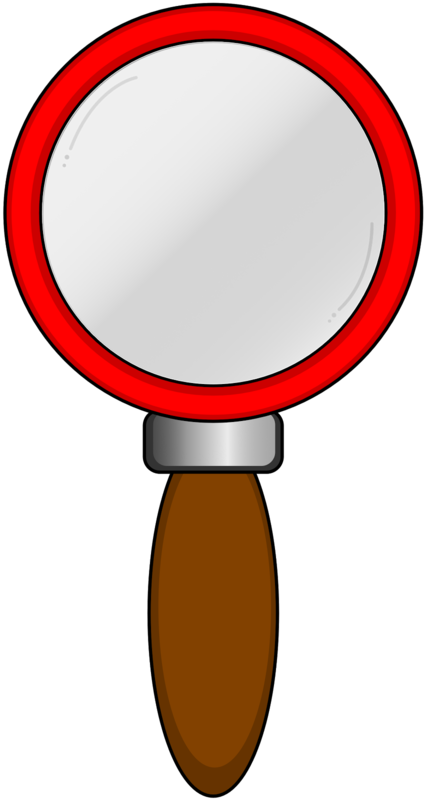 Labels: Growth Mindset, It's Monday! What are you reading?